The Bank of England has also predicted good growth. So, its official, all the Brexit gloom was indeed just scaremongering. 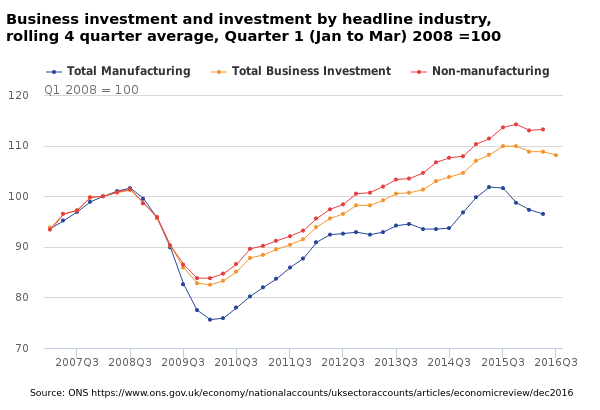 Investment in the UK has remained at near record highs since 2015. Obviously if you were uncertain about whether to invest you would have begun that uncertainty immediately after the Referendum. The latest adjustment in the value of the pound after the referendum completes the move back to a realistic exchange rate that began in 2014. The Eurozone has become less financially unstable since 2014 and this has reduced the flight of Euros into Sterling. 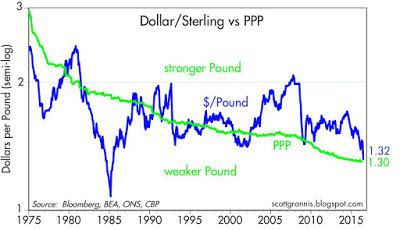 Had there not been a speculative blip upwards in the value of sterling before the referendum the current fall back to the PPP (Purchase Power Parity) value of the pound would have been unexceptional, the pound would just have been continuing its fall due to the Balance of Payments crisis. 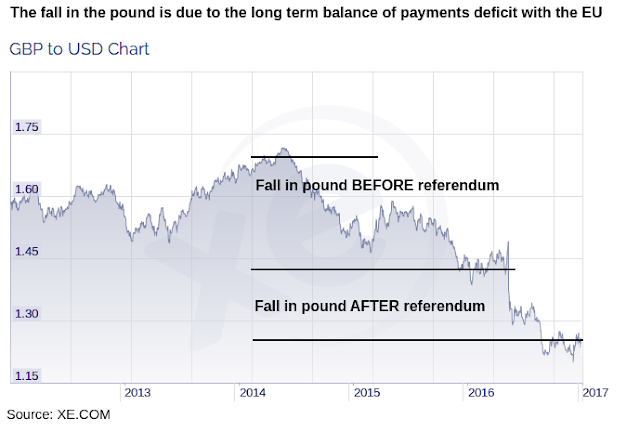 The fall in the pound has been independent of any poor economic data except the Balance of Payments Current Account deficit and there was a flurry of speculation around the date of the Referendum. The fall in the pound is not due to any poor economic performance after the Referendum – the UK economy has been performing very well since the Referendum. All of the economic data since the EU Referendum has been good and even the Remain economists predicted it would be excellent after Brexit. 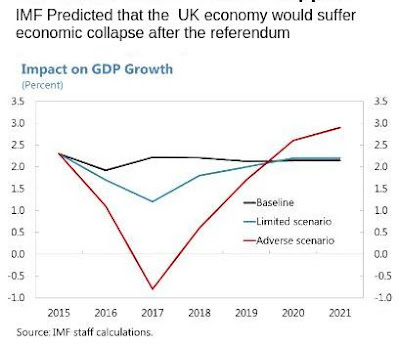 So, either Remain economists got the economics of Brexit totally wrong, or they were trying to scare the People into being obedient. 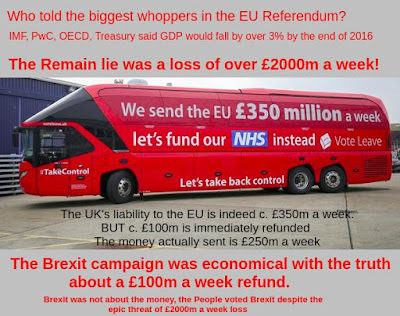 There is much talk of “Brexit Lies” but the Remain campaign said that the Referendum would create a fall of about 3-5% in GDP and so cost an annual £75 bn to £125 billion a year (total GDP = £2.5 trillion). 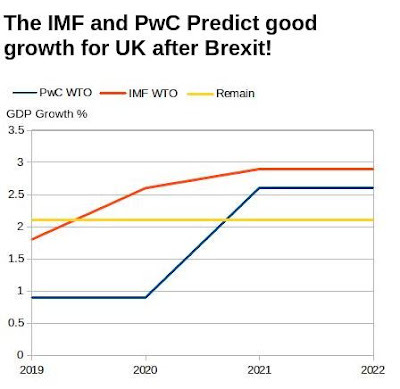 Not only have the Remain Broadcast Media failed to cover the shocking lies told by Remain economists, they are actively suppressing all data on the terrible trade and balance of payments deficits with the EU. Excellent, John. Thank you. When I said the rise in the £:$ before the Referendum was purely speculators cashin in, I was poo pooed. 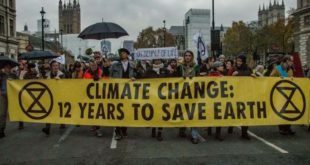 As for the “experts”, Michael Gove put it very well when he said we had had enough of experts.